© Eva Novy-Hildesley. All rights reserved. 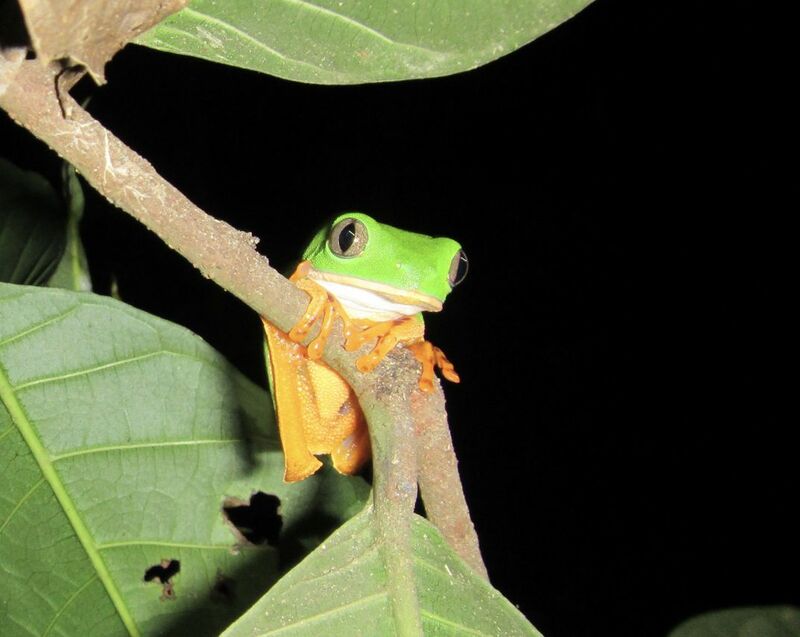 This photo is of a tree frog in the Peruvian Amazon. Date Uploaded: July 15, 2018, 9:01 p.m.